SIMUWU is a high-tech company dedicated to the design, manufacture, sales and service of induction heating plants. The company mainly engaged in: medium frequency electric furnace, intermediate frequency furnace, melting furnace, vacuum sintering furnace, medium frequency power supply, diathermy furnace, medium frequency, high frequency induction heating complete sets of equipment (diathermy, melting, heat treatment, brazing, sintering, Automatic control technology services (design, commissioning, consulting) heating power components and electric furnace accessories. Is a commitment to the induction heating complete sets of equipment design, manufacture, sales and service of high-tech enterprises. 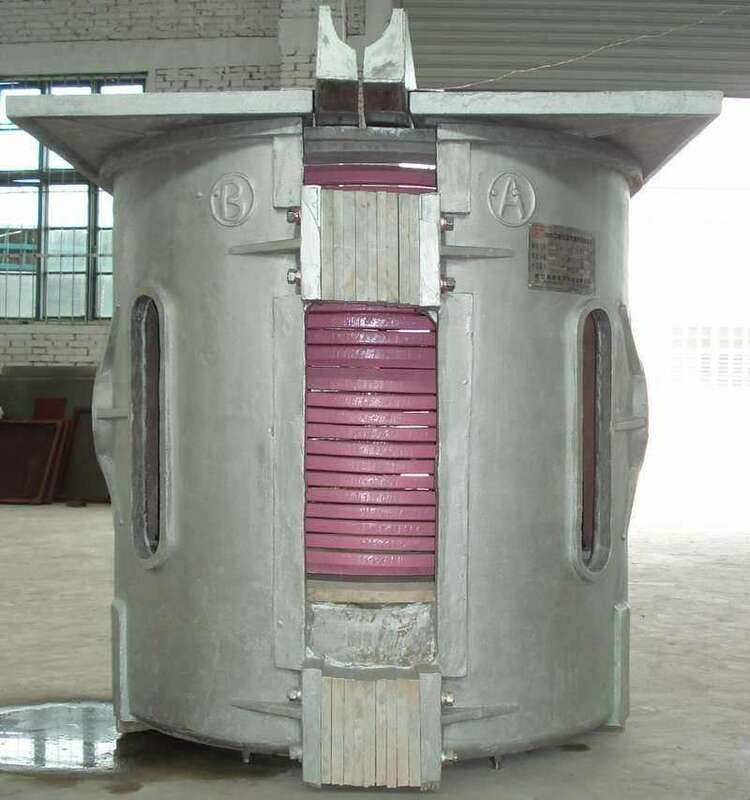 When the inductor in the load loop passes through medium frequency AC (500-8000 or higher), the magnetic flux generated by the electromagnetic field cuts off the work piece in the coil (corresponding to the secondary coil of the transformer with one turn) So in the workpiece will have a strong induced current, that is, eddy currents, the current heating the workpiece, or even melting. When this principle is applied to the quenching of the workpiece surface, only the surface of the workpiece is heated due to the skin effect of the current, and the interior of the workpiece is maintained at the original temperature so that only the surface of the workpiece is hardened and the core of the workpiece remains Some toughness and strength. Compared with other heating methods have unparalleled advantages. By controlling the output frequency power frequency IF, you can easily control the temperature of the workpiece is heated, the heating speed, the depth of the workpiece is heated. Melting mainly refers to the metal through the high temperature, the metal into a liquid, mainly for iron, steel, copper, aluminum, zinc and a variety of precious metals. Such as gold, silver melting.